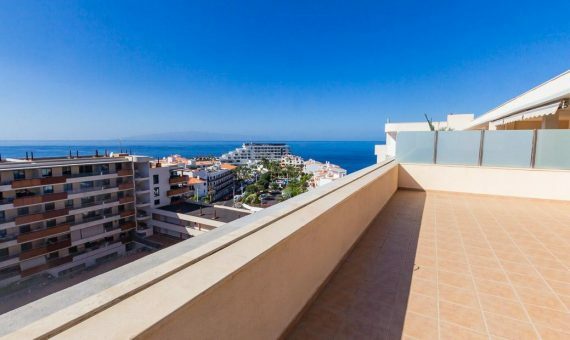 Incredible apartment located in complex on the seafront and with wonderful panoramic views of the Atlantic Ocean and Isla de La Gomera just 50mts. 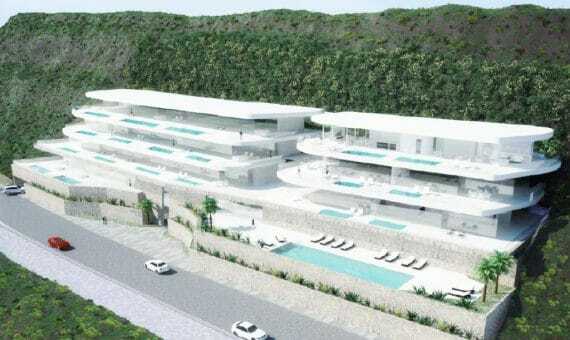 from the well-known Playa La Arena. 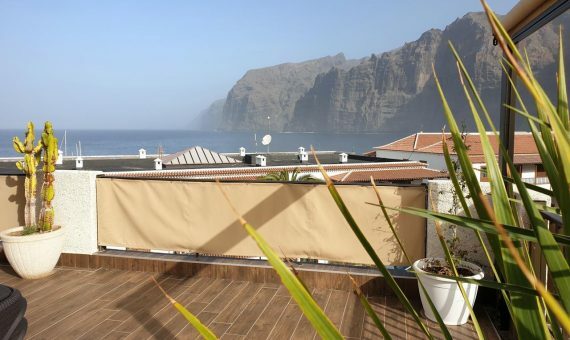 It has a spacious and bright room with direct access to the terrace, where you can see the best sunsets of Tenerife, fully equipped American kitchen, a bathroom with skylight that gives natural light throughout the day, a bedroom with fitted wardrobes and direct access to the rear terrace facing east that has sun during the morning. 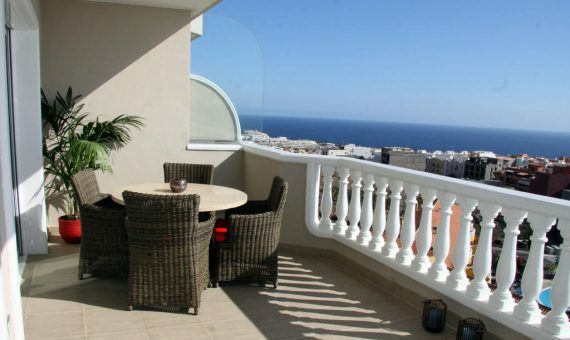 The complex has a heated pool, recently remodeled and a large solarium with direct views to the sea ….. 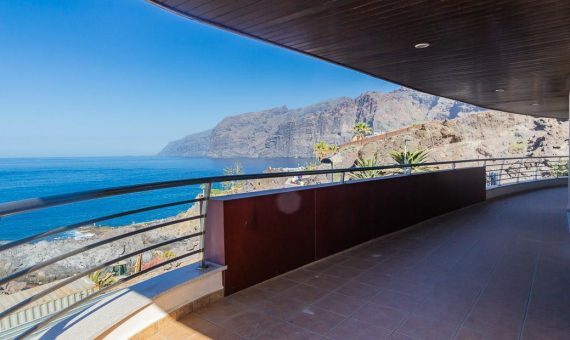 It is 2 ’walk from the leisure area of Playa La Arena, with restaurants, bars, beaches, banks, taxis, car rental, and everything you need to fully enjoy the Isle of Eternal Spring. 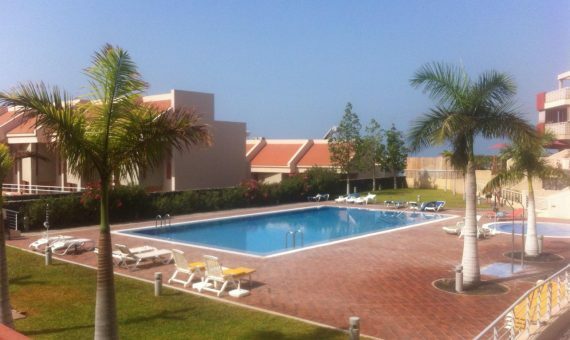 Community expenses: € 105 per month.